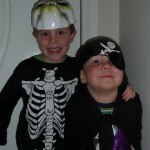 Luci and the boys had the last Storytime session at the Library for Term 3 today. 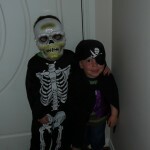 They go every Friday, and with this one being the last one for the term, they were having a dress-up party. 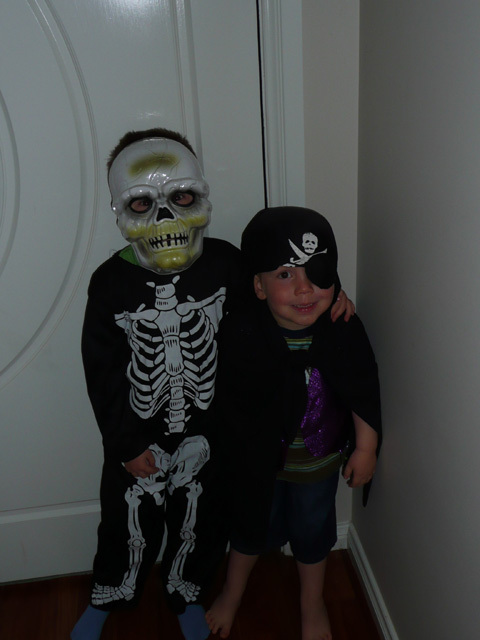 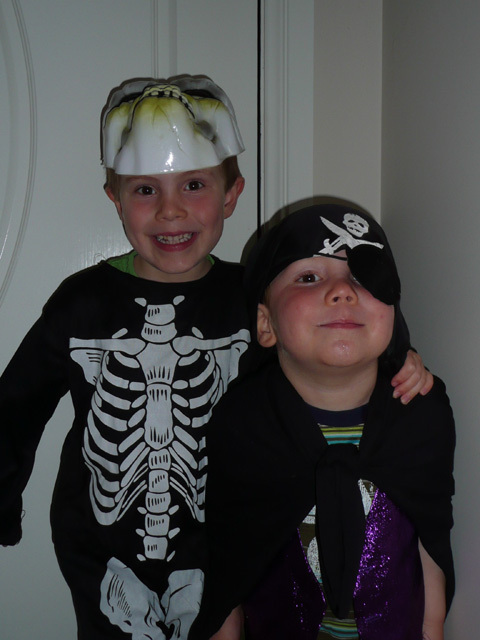 Thomas went as a skeleton, and Lachlan dressed up as a pirate.